Newer Palm Harbor home on east side of Greentrees across from Triangle Park. 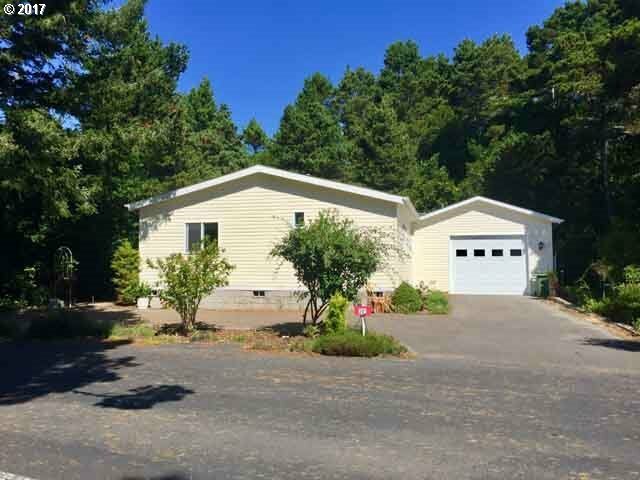 This 3 bedroom, 2 bath home has vaulted ceilings PLUS a 1-car finished garage. Master has a walk in closet with tub and separate shower in the bath. Backs up to wooded area & has drive-thru parking. Property sold "as is".